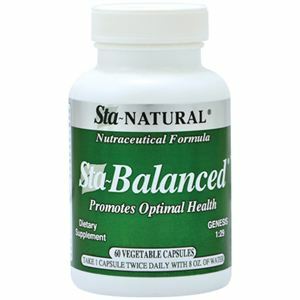 Helps maintain triglyceride levels that are already within the normal range. 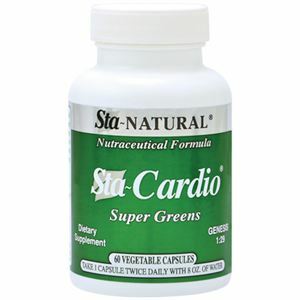 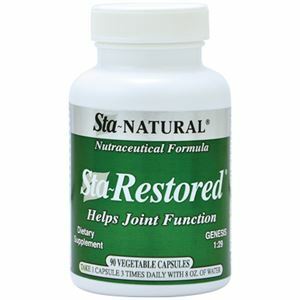 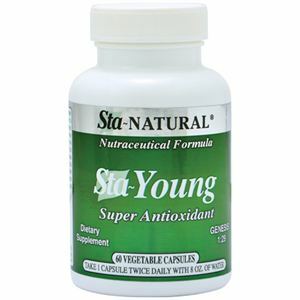 Helps maintain already healthy artery walls and strong heart muscle. 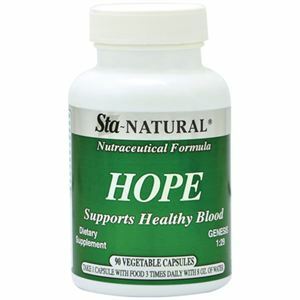 Helps retain cholesterol levels already within a healthy range. 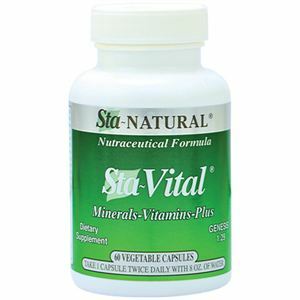 Vitamin B1 (Thiamine HCL), Vitamin B6 (Pyridoxine HCL), Vitamin B12 (Cyanocobalamin), Vitamin E (Natural D-Alpha Tocopheryl), Niacin (Niacinamide), Folate (Folic Acid), Fish Oil, L-Carnitine, Coenzyme Q-10 (Natural), Cardio Veggie Proprietary Blend [Spirulina, Chorella, Klamath Falls Blue Green Algae, Green Barley Grass, Alfalfa, Broccoli, Caulifower, Brussel Sprouts, Spinach, Radish, Carrot, Beet Root, Tomato, Celery, Onion, Leek, Yellow Pepper, Garlic Powder, Ginger Extract, Cinnamon], Cellulose, Silicon Dioxide, Magnesium Stearate.